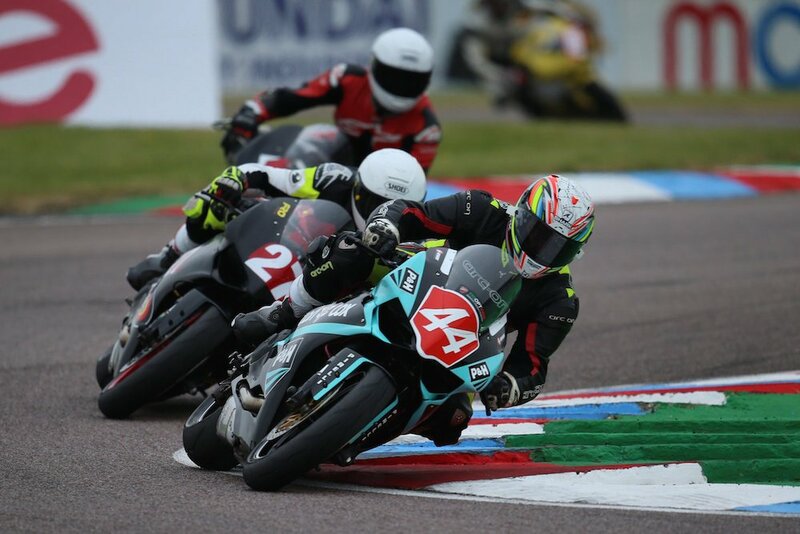 Thruxton is the UK’s fastest track. With an average lap speed of over 114mph on a superbike, it’s faster than any MotoGP circuit (thanks to Matthew Roberts for that juicy nugget) and requires massive swingers to succeed. Buggered by noise issues means that riding Thruxton is a rarity, which is a shame as its warp-speed idiosyncrasies deserve to be spread far and wide. There are no trackdays and only British Superbikes brag the privilege of an annual trip to the Wiltshire countryside for some tyre-shredding amusement. Panic not. Here’s an onboard.